The Altima never fails to impress us at Uftring Nissan. 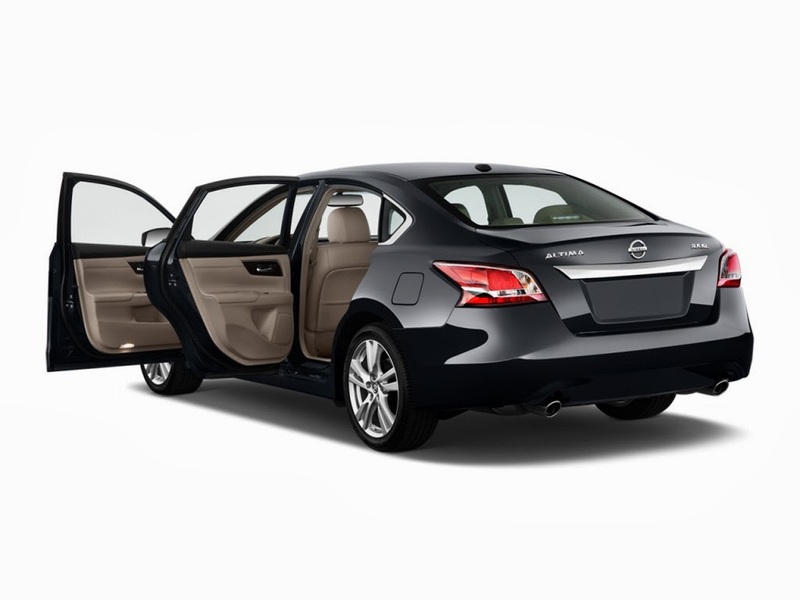 The all-new 2014 Nissan Altima Sedan is one of our favorites! Starting at $22,110 MSRP, the new Altima runs at 27 MPG city and 38 MPG highway. It’s completely redesigned inside and out, and we can’t wait for you to test drive one with us. NASA-Inspired Seats? The new Nissan Altima comes standard with bucket seats right from space. Well, sort of. Nissan’s “zero-gravity” seats use NASA’s technology to reduce weight on your spine and on your muscles while sitting. So awesome! While purchasing a new car in Illinois, keep in mind you’ll need a hands-free phone device if you want to talk on the phone legally while driving. Each and every 2014 Nissan Altima comes standard with a Bluetooth phone and audio system, just what you need to keep your hands on the wheel while talking to your friends and family in the car.